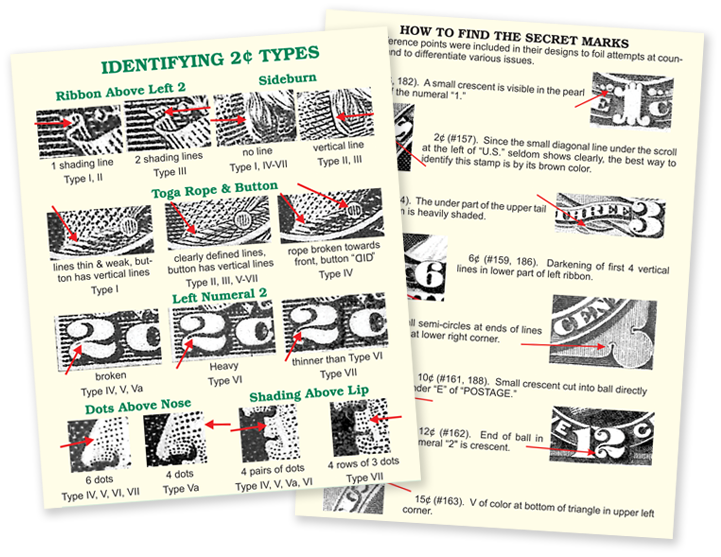 Get Your Free Catalog, Stamp Sampler & $5 Gift Certificate! 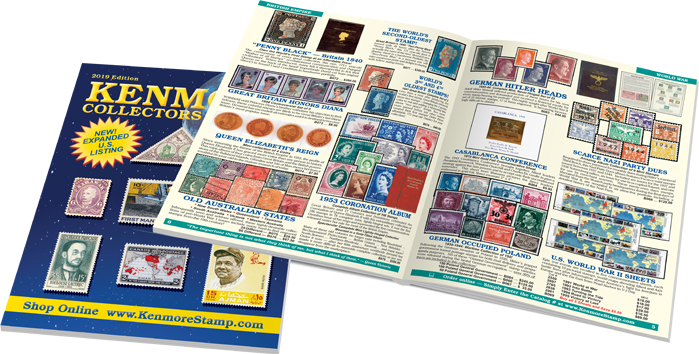 Enjoy your Free 96-page catalog with thousands of historic U.S. stamps plus interesting stamps from around the world! Have Some Fun Order Yours Today! 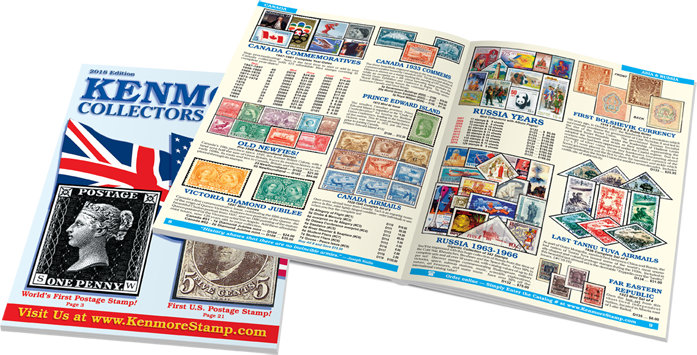 Free Kenmore Collectors Catalog is available only to US addresses. Limit one per household. none Mr. Mrs. Ms. Dr. Rev.